My absolute favourite meal of the day is breakfast. It has been since I was a child, which is why I have an overwhelming love for cereal. 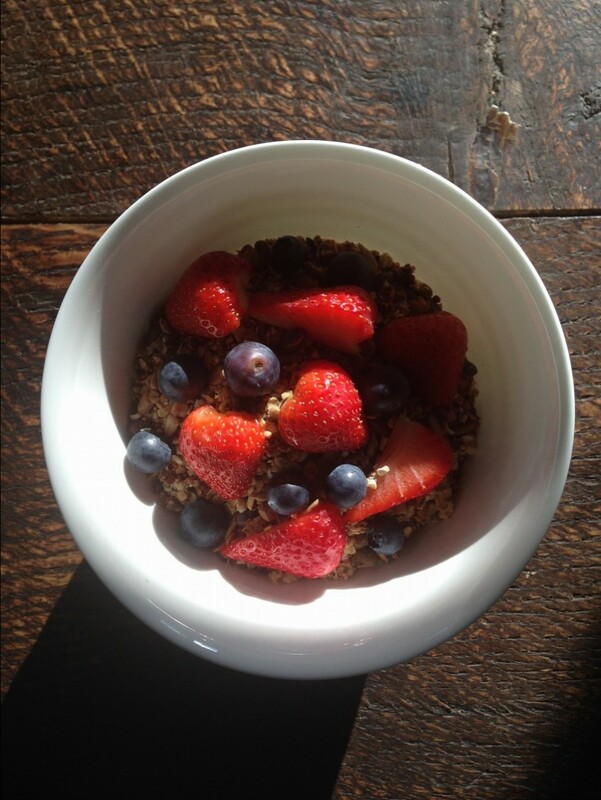 Muesli, granola, bran flakes and Cheerios are among my absolute faves. As I started to reduce the amount of sugar I ate, you’ll understand the disappointment I felt when I realised just how much sugar was hidden in my beloved breakfast brands. Even the ones I’d eat when I was having a healthy brekki. 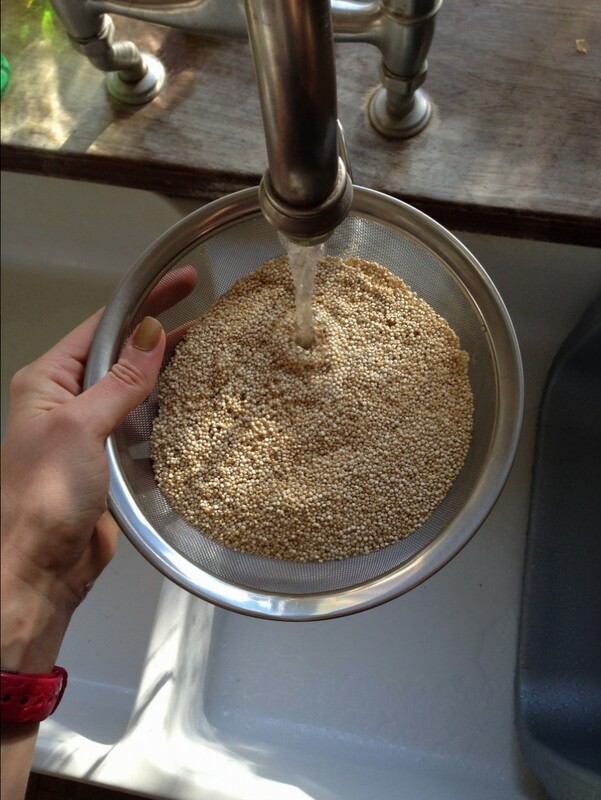 Determined not to scrap cereals entirely, I investigated making my own. 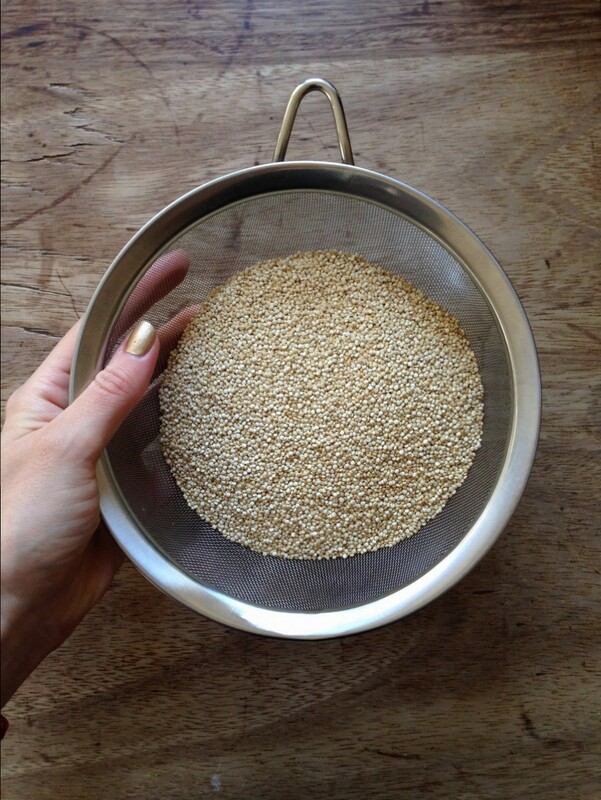 It may sound like a faff and yes, it’s much easier just to grab a box from the supermarket, but if you’re wanting to be (and feel) healthier then there’s really no excuse…. cos really it’s not very hard to make! Having lowered my sugar intake since the start of the year, regular shop-bought cereals not only made me sluggish, I’d also feel a bit sickly. 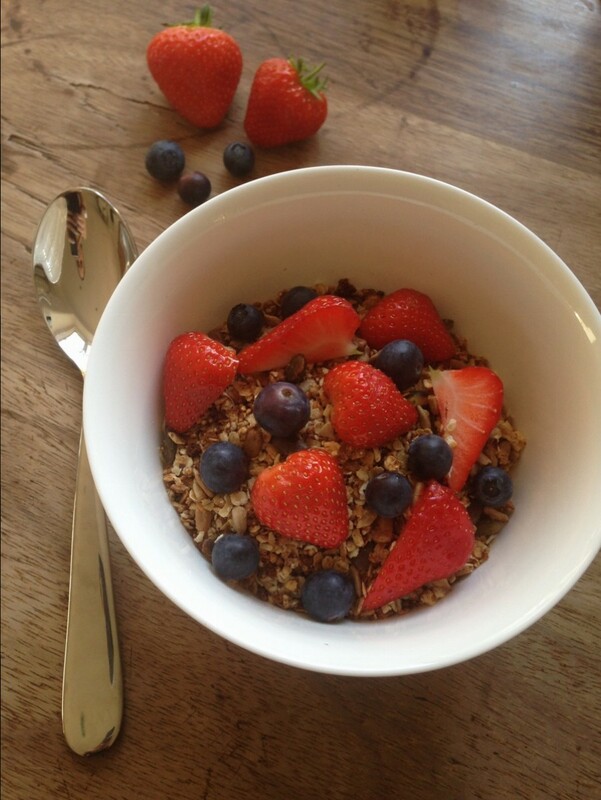 But this homemade version is just perfect for me, giving me the normal cereal thrill, without the hangover. 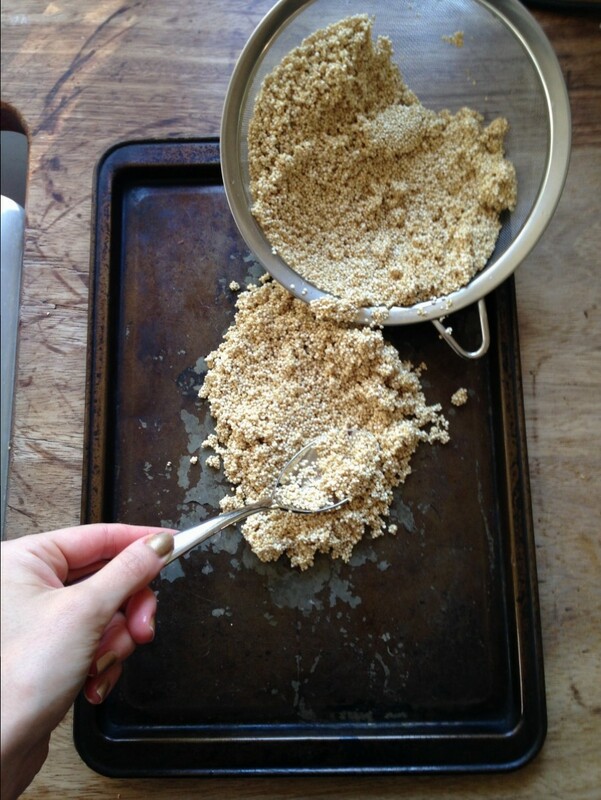 First you need to puff your quinoa (the most faffy part). 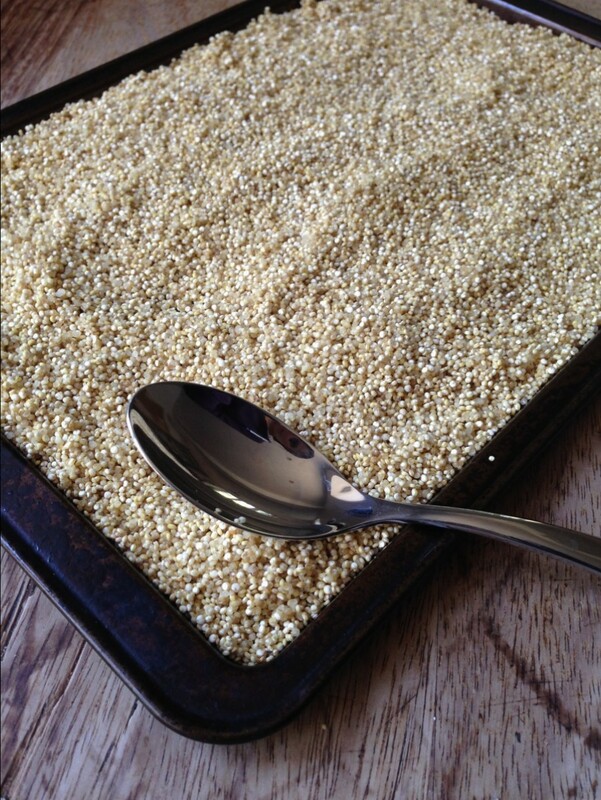 You can buy pre-puffed quinoa, I just couldn’t find it locally! 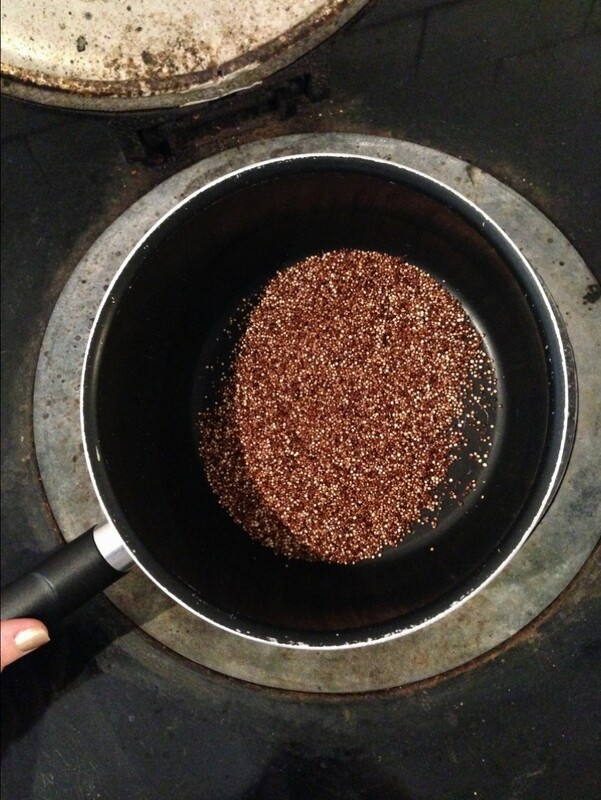 There’s a handy guide to puffing quinoa here. 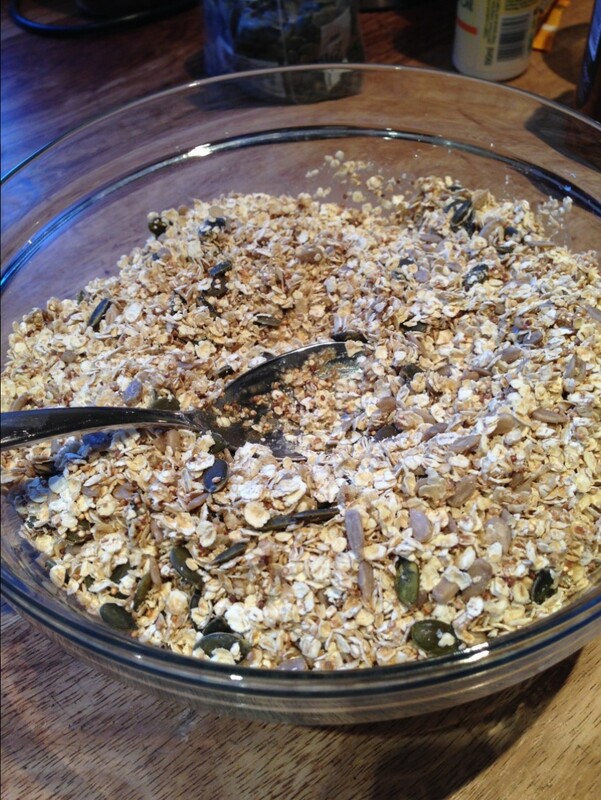 This entry was posted in Let's Get Baking!, Random Fun and tagged breakfast, cereal, healthy, homemade, low sugar, muesli, recipe, yummy. Bookmark the permalink.